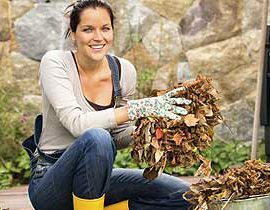 Intermittent Leaf Removal: Leaves will be removed from the lawn (not mulch beds) during regularly scheduled lawn mowing services during the months of October and November. If additional time is required to remove leaves from the turf than a regular mowing the owner will be billed the hourly rate for leaf removal. Final Leaf Removal: Leaves will be removed from the entire property. 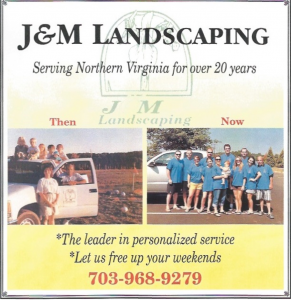 These areas include lawn, mulch beds, decks, patios, porches, curbs and basement stairwells. This service is scheduled after the mowing season has ended and the majority of leaves has fallen (early-mid December).